What is eVisa And Visa Sticker? 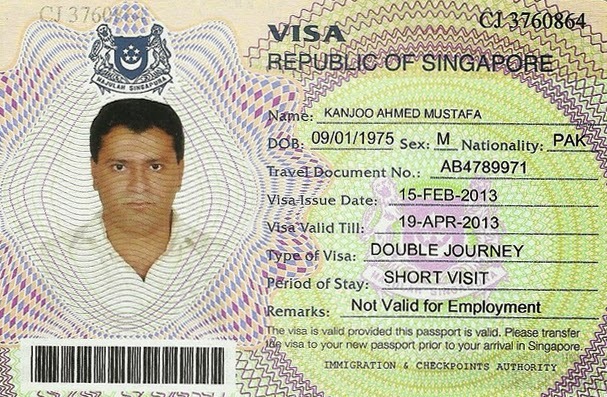 Singapore Visa Online > What is eVisa And Visa Sticker? Singapore eVisa is an electronic visa which is available to apply for the following country Residence/Passport holders listed here. 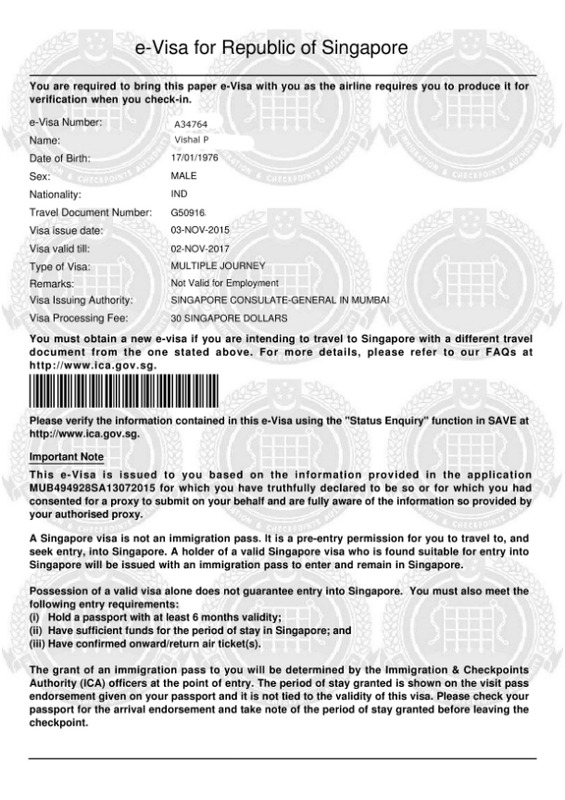 This visa type issued online via ICA portal and deliver through Email. you will receive an email from us with the attachment of the eVisa. You just need to print that eVisa when you fly, for submit to the immigration checkpoint. The Following country residence/passport holders listed here need a Visa Sticker. You can Apply online with our online visa application portal Ones your visa approved we will collect the Visa Sticker from ICA Singapore and deliver to your address via postal service like DHL, Fedex or you can collect from our Office.